Jules Sebastian just confirmed a big rumour about Guy. 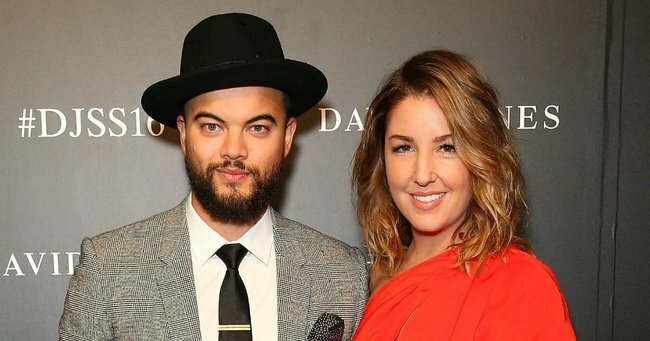 Jules Sebastian confirms husband Guy Sebastian has a medical condition. 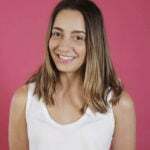 He won Australia’s first ever season of Australian Idol, dominated Europe by coming fifth in the Eurovision Song Contest and led countless contestants to victory on The X Factor. When we think ‘Guy Sebastian’ we think ‘rad voice’ but now his lovely wife Jules has pointed out something else. Look, we’re trying really hard, and maybe if we squint a little bit, we can see what she’s talking about. We’re just glad it’s nothing too serious.